Education through Christian love aiming for academic excellence and character development. Sonrise School was originally created to provide housing and education to the orphans of 1994 genocide. 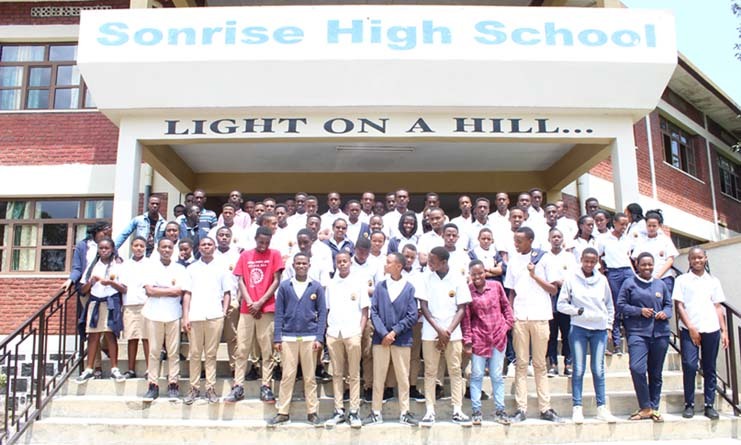 Today, Sonrise honors its beginning by accepting half fee-paying students and half scholarship students in its nursery, primary, and secondary schools. The school is a national leader in education, with students earning top marks on their national exams each year. 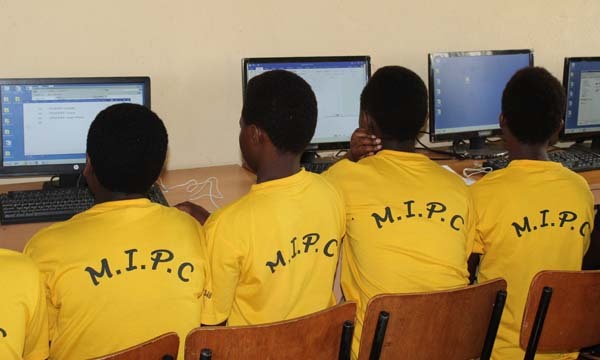 Muhabura Integrated Polytechnic College (MIPC) is a vocational school working to provide technical skills and training for youth and young adults in the Northern Province. The school has over 1,000 students studying a variety of subjects, such as accounting, carpentry, and tourism. Better yet, see us in person! Stop by between 8 AM and 5 PM M-F, we would love to meet you!